Li Nepgen is a full time contemporary artist and art teacher working from her home-based studio in Riebeek Kasteel. 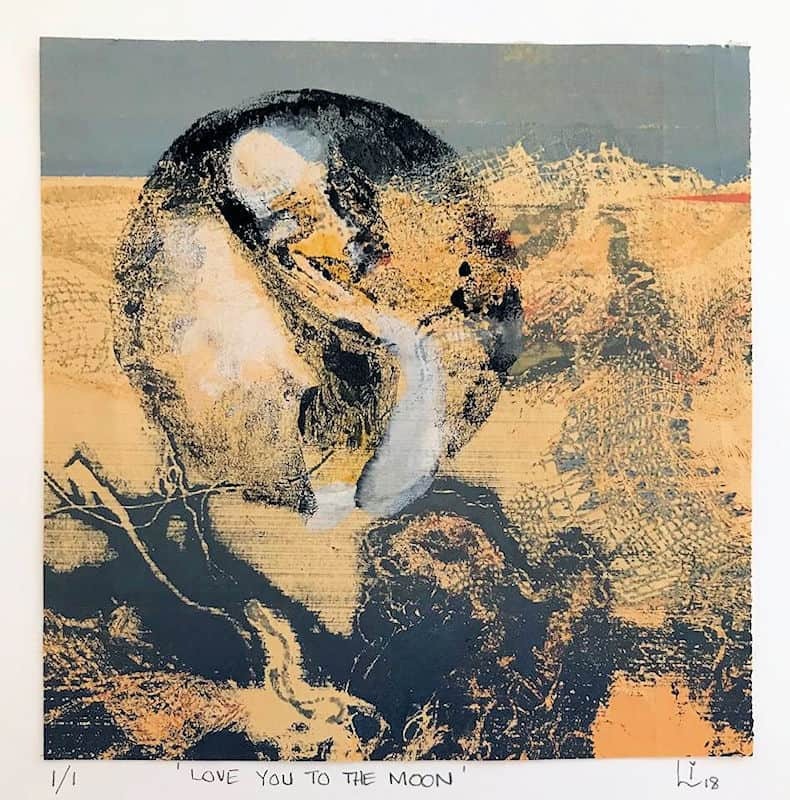 Working with paint, clay, mixed media and printmaking, her autobiographical pieces convey the lived experience and may be regarded as a tool for experiential, relational viewing. Li holds a national diploma in fine art from the Nelson Mandela University. She has donated artwork for local fundraisers, taken part in various group exhibitions, and had her first solo exhibition in the Riebeek Valley in 2015. Her works are held in private collections worldwide.